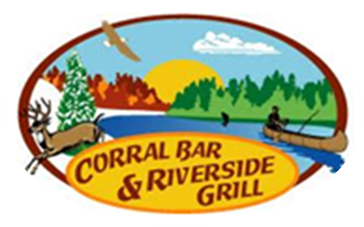 We are conveniently located on the banks of the Chippewa River. Experience the beauty of this area and enjoy a day on the gorgeous Chippewa River! We offer full size canoes, single kayaks, and double kayaks. Here for the weekend? – We rent equipment for half days, full days or the entire weekend. We also offer the option of dropping and/or picking you up within a 10 mile radius of Durand. Call us now for more information and book your trip today! 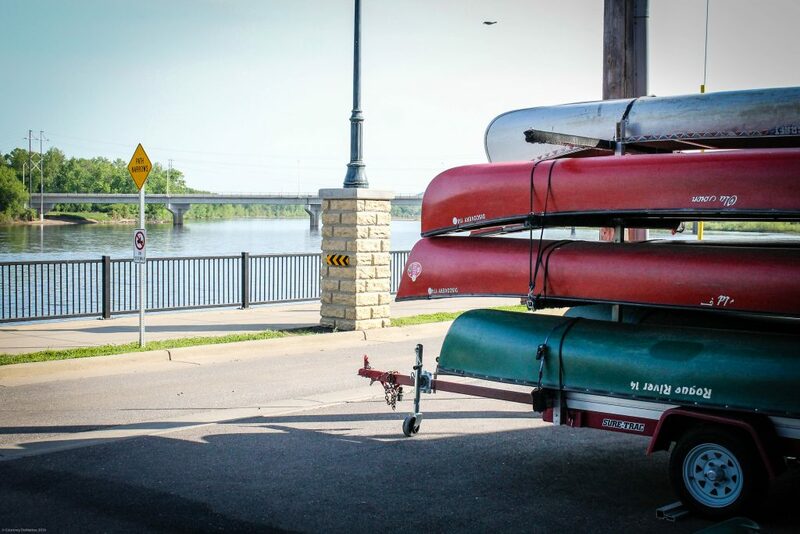 All canoe and kayak rentals include life jackets and paddles. One way transportation is included (pick-up or drop-off). Don’t forget to grab a bite to eat before or after your trip with your 10% discount on food purchase with rental.